Quality coverage that values your ride as much as you do. How many classic cars do you need insured? 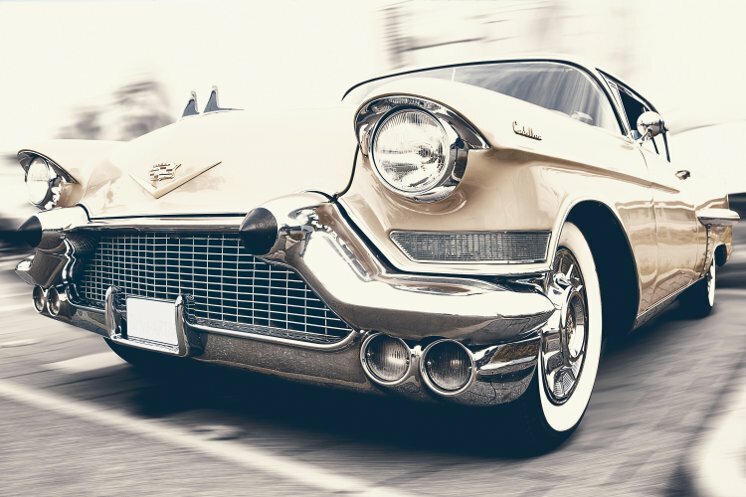 Properly protecting a classic car or antique vehicle requires a different kind of auto insurance. Atlas offers several insurance companies that specialize in covering classic and antique cars with coverage uniquely designed for your rare vehicles. Let us help you find the best classic car insurance. Agreed Value Coverage – The total vehicle value is agreed upon by you and the insurance company in the event the vehicle is totaled. Spare Parts Coverage – Covers additional parts for your insured vehicle. Flatbed Towing – A safer towing option than traditional methods. New Purchase Coverage – Automatic coverage for newly purchased collectible cars. And Standard Coverages, like Liability, Uninsured / Underinsured Motorist, Medical Payments, etc. What Makes Classic Car Insurance Different? There are several differences but the two biggest are how the vehicle is valued and how much it costs. Standard auto insurance uses the actual cash value method to determine your vehicle value. This method does not apply well to rare and classic vehicles and often results in disputes between the vehicle owner and insurance company. Insurance designed for classics use an agreed value, meaning the insured and company agree on the vehicle value beforehand. Premiums on classic insurance are typically lower than standard auto since you don’t use the vehicle daily. Some carriers require that you have a regular use vehicle insured with another carrier as evidence the vehicle won’t be used as a daily driver.